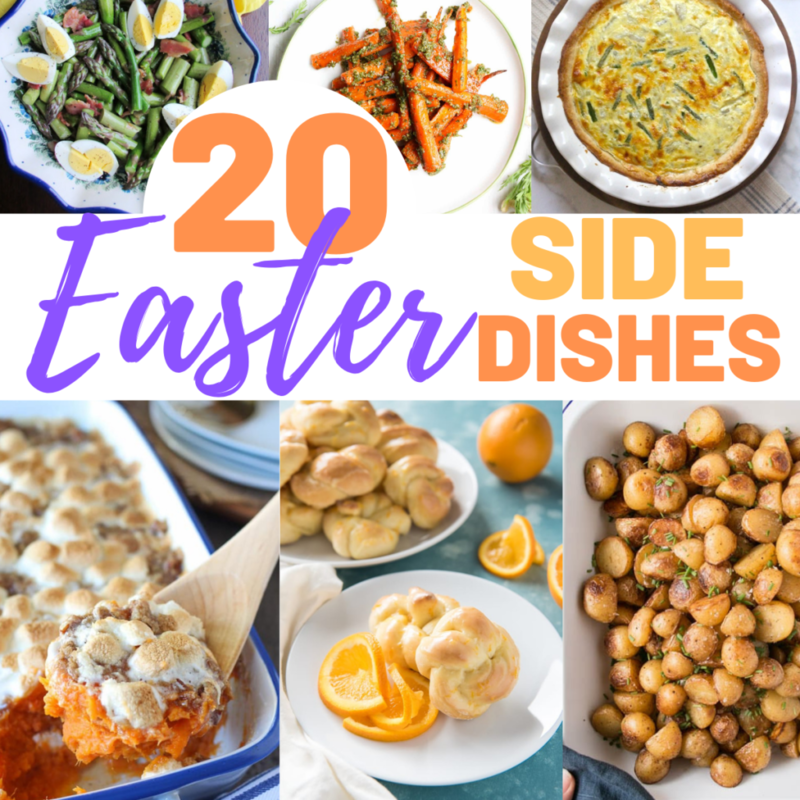 To go with your Easter meal, these Easter side dishes are sure to be the perfect compliment. 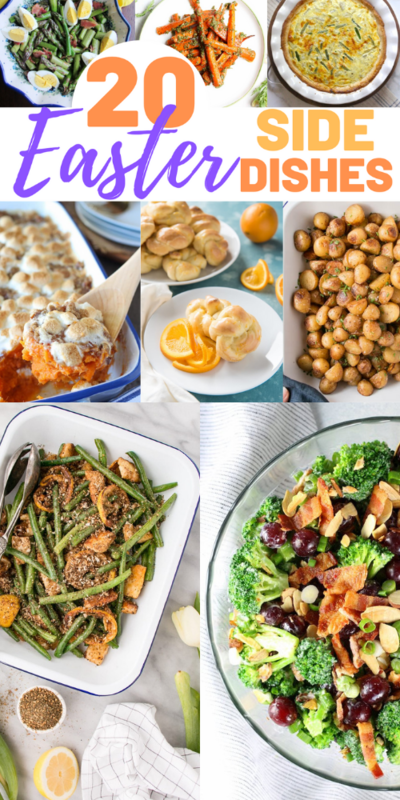 We are sharing delicious sides for Easter meals which include corn, carrots, asparagus, potatoes and more. We’ve also included our favorite Easter dessert recipes, leftover ham recipes, and even an option to have your Easter dinner delivered straight to your front door!